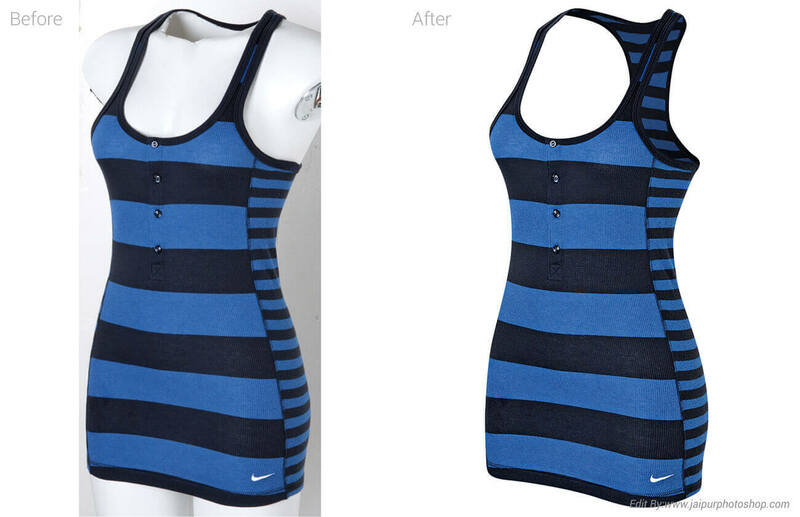 Welcome in Apparel Photo Editing Service. 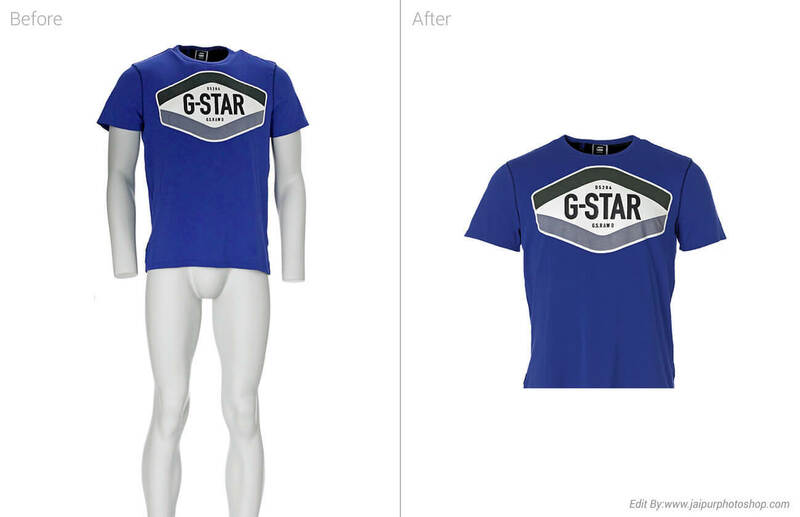 Today’s consumers are buying & engaging with your brand & products online. While e-commerce helps you to boast your sales, your products as to sell itself by grabbing users attention. 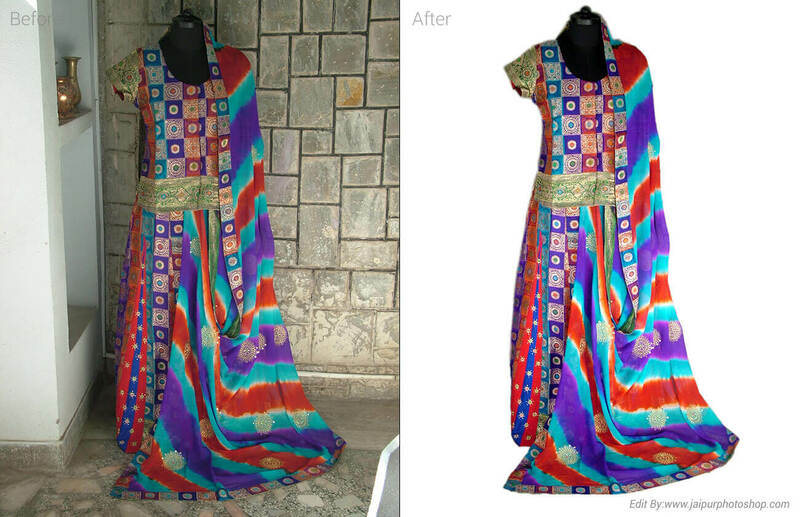 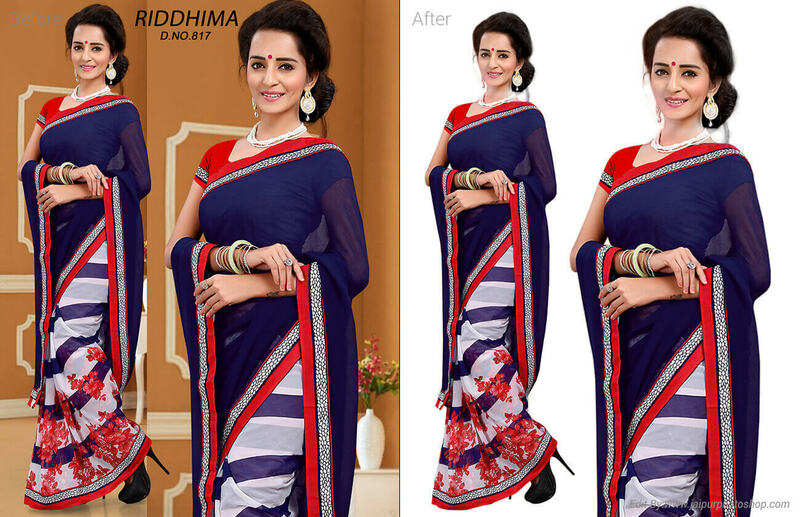 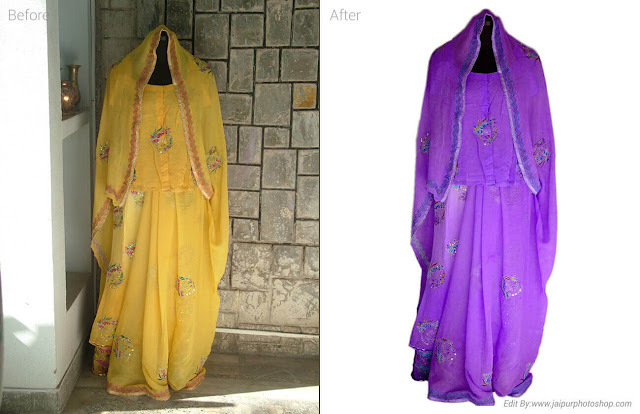 We at Image Editing Solutions provide quality work to our clients. 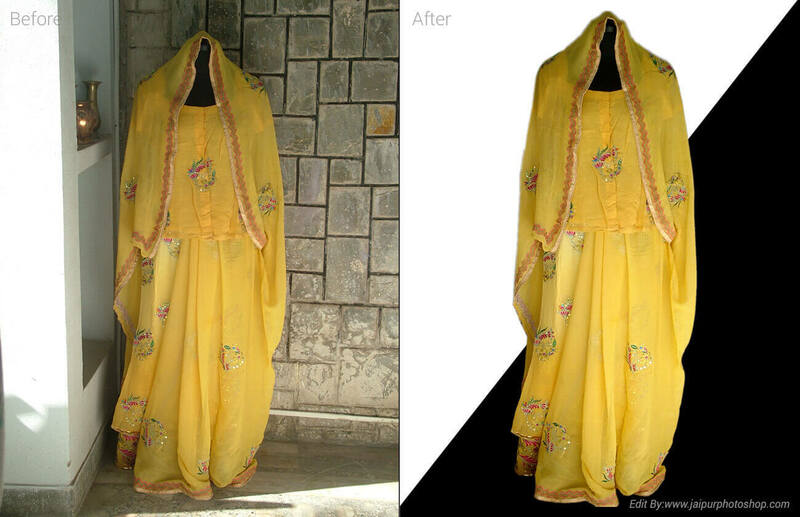 We have a team specialized in jewelry retouching that understands the requirements of our clients and works towards fulfilling their needs. 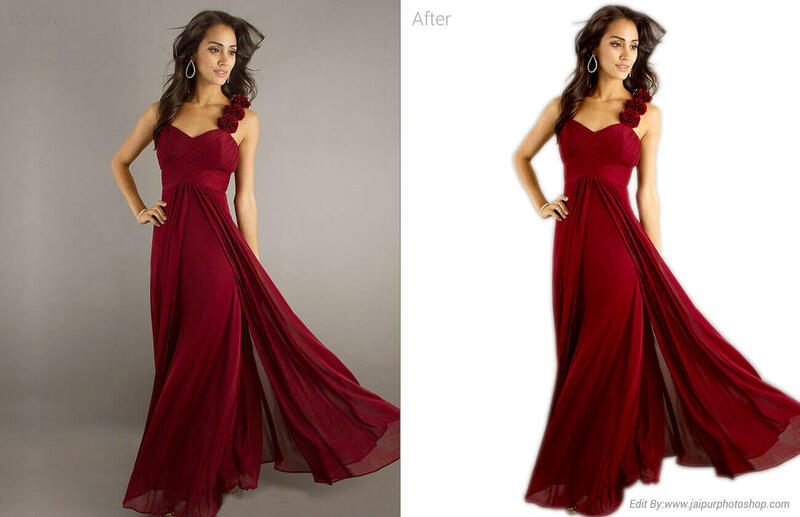 Services under Stock Photo Editing & Retouching include : Color Correction, Elimination of dust, spots and blemishes, Removal of logo/trademark names, Removing any unwanted objects, Optimum brightness and contrast, Correcting the chromatic aberration, Removing or lighting heavy shadows, Fixing bad lighting, Cleaning up sand and debris, Eliminating the sensor spots, Remove stains from clothing, Change the color of clothing, Proper saturation and exposure etc.